You must be wondering why would I use such a controversial name – Sun Evolution. 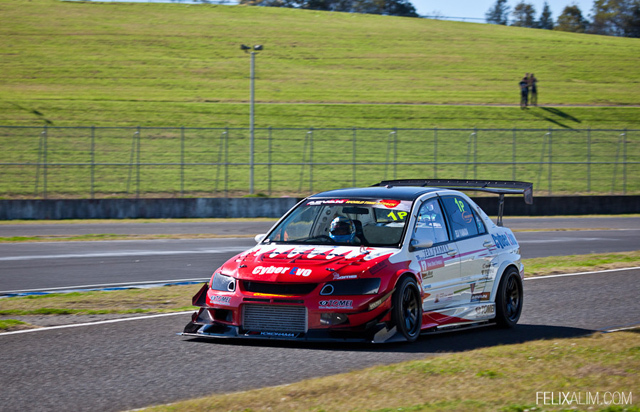 After-all the famed Cyber Evo used to be sponsored by Sun Auto. I am not in any way suggesting our next Evo feature is related or sponsored by Sun Auto. No doubt I am sure that car probably might have the power to go head to head with the Cyber Evo. What I am suggesting is this car’s unique colour. 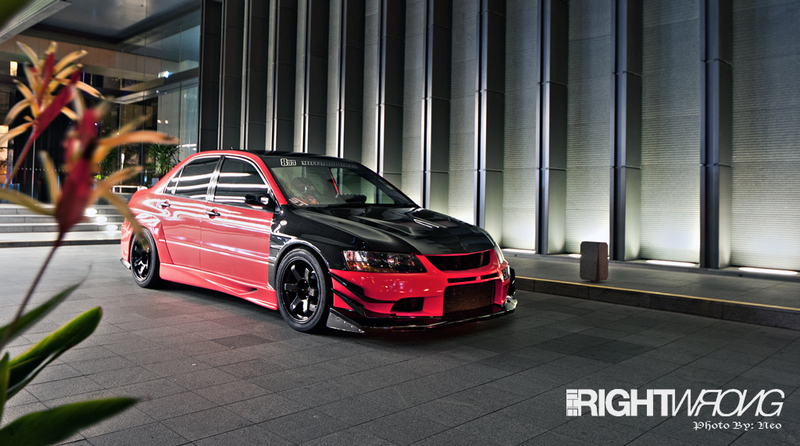 Its a colour that will probably get you the same amount of attention as driving the Cyber Evo down Orchard Road. You might guess it to be yellow or orange. Well, I’m sorry you got it wrong. This car’s colour code is…. Brighter then the Sun Pink. Here’s a little Sneak preview to brighten your Monday (Pun intended).